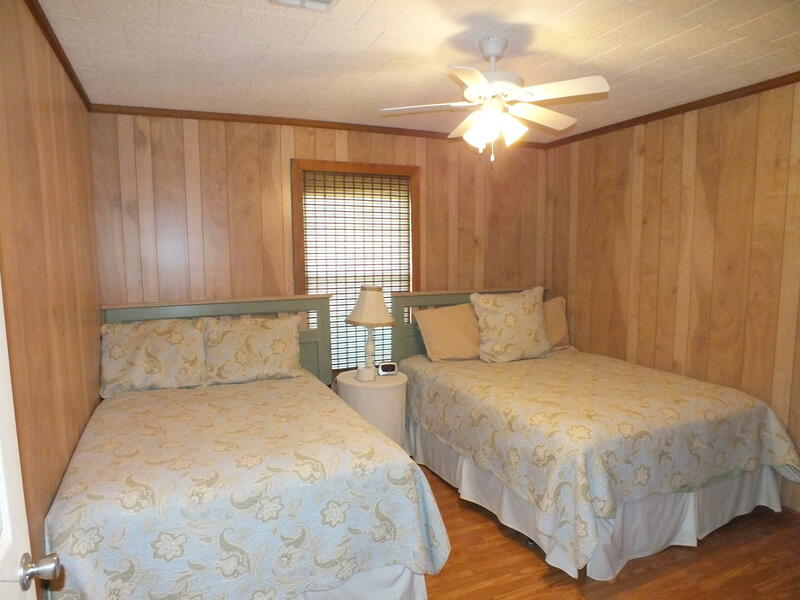 Three bedroom fully furnished camp in excellent condition! 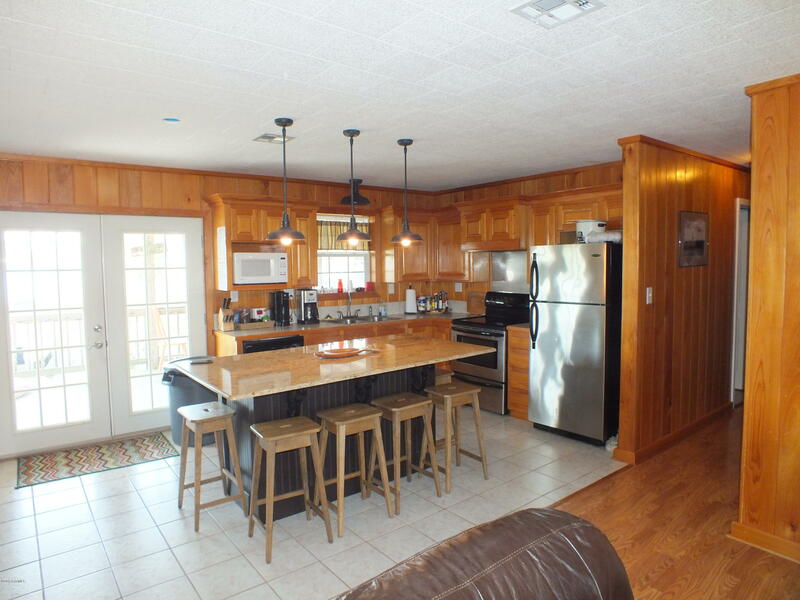 Cypress walls and cabinets. 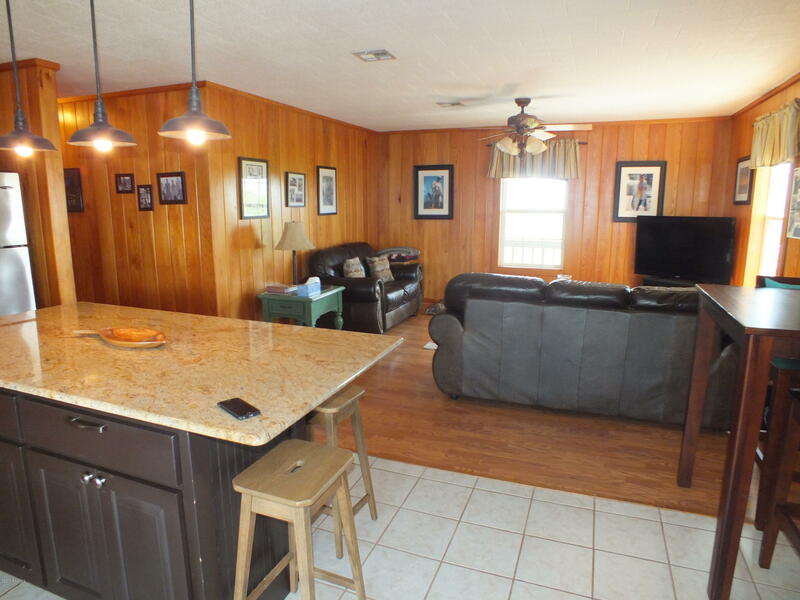 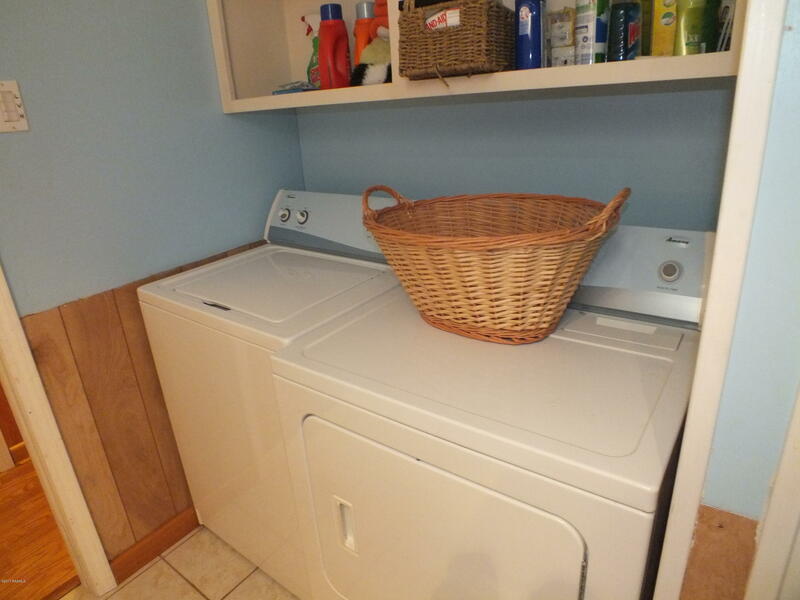 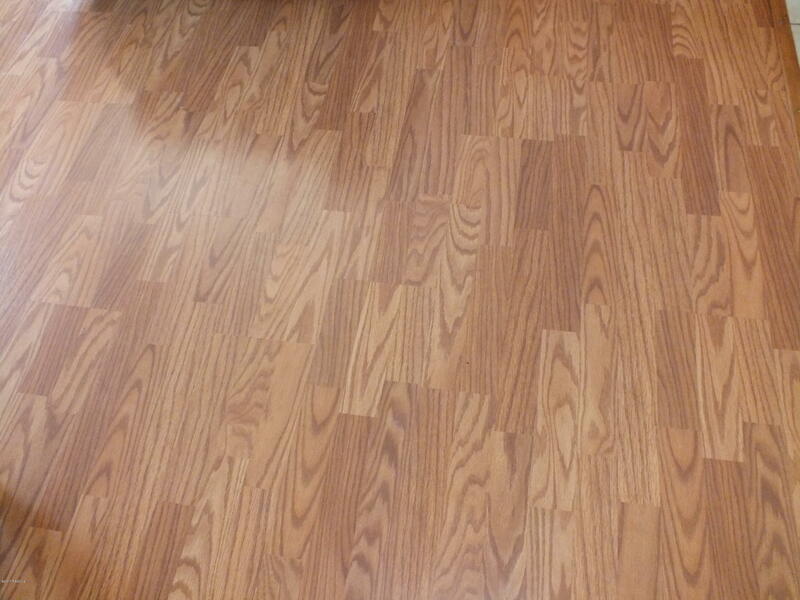 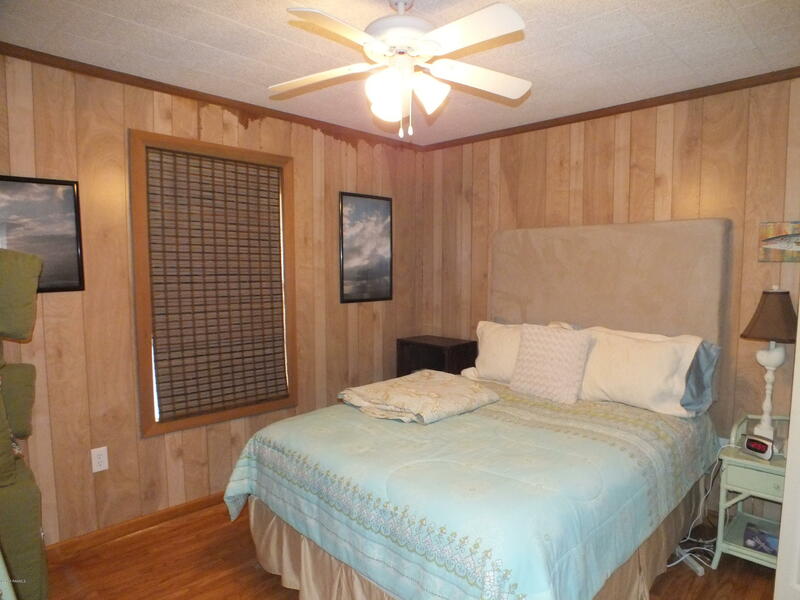 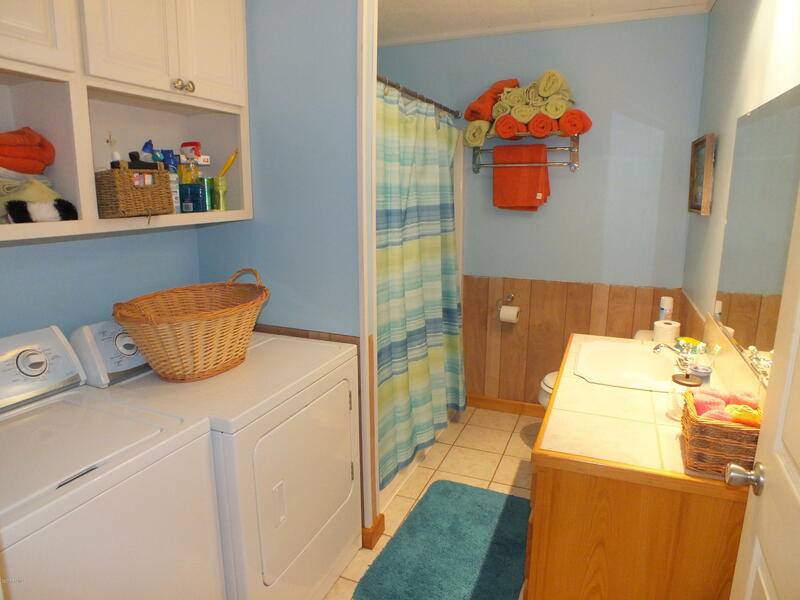 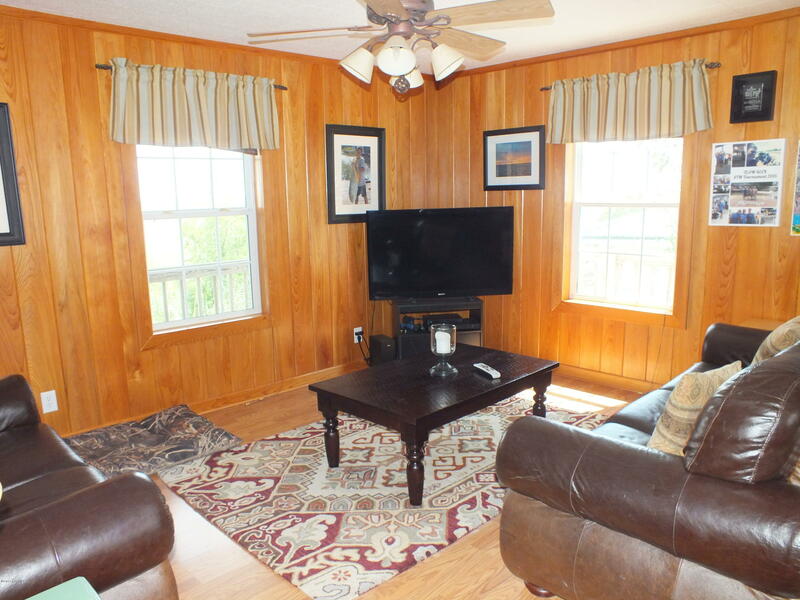 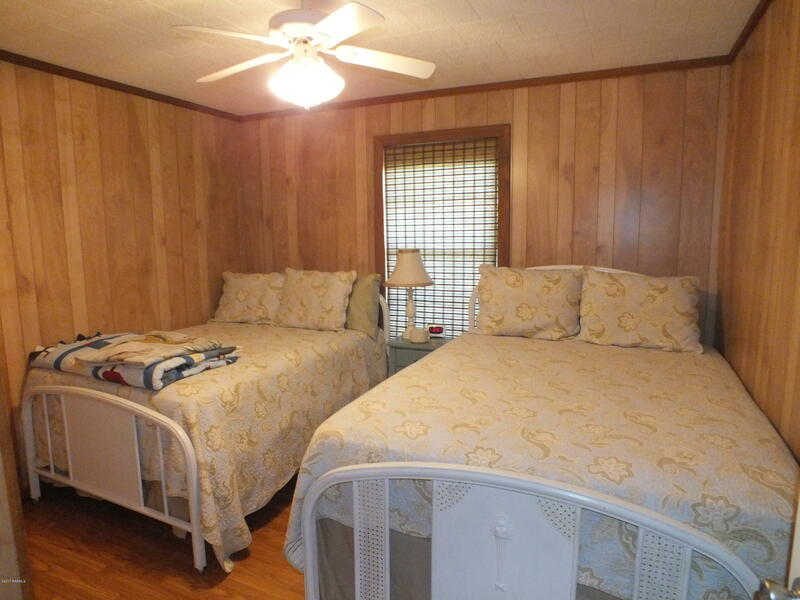 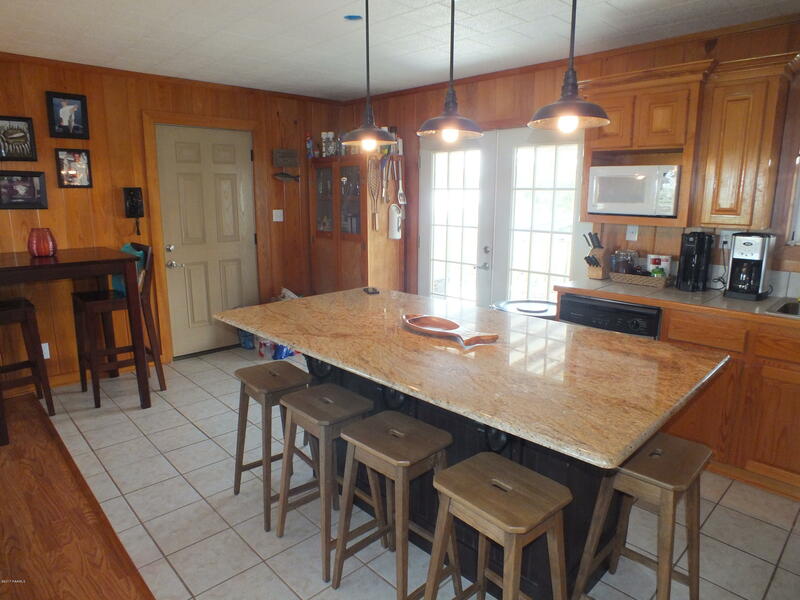 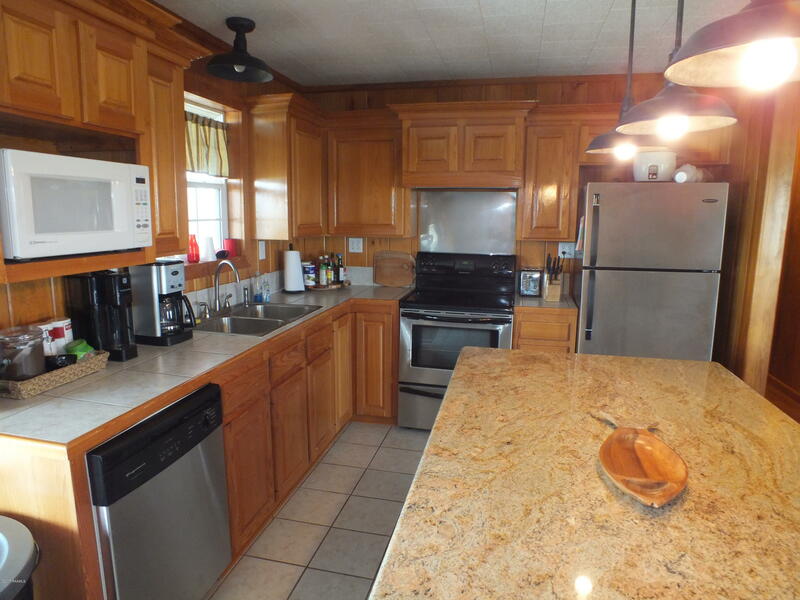 Wood laminate flooring and ceramic tile, stainless steel appliances remain. 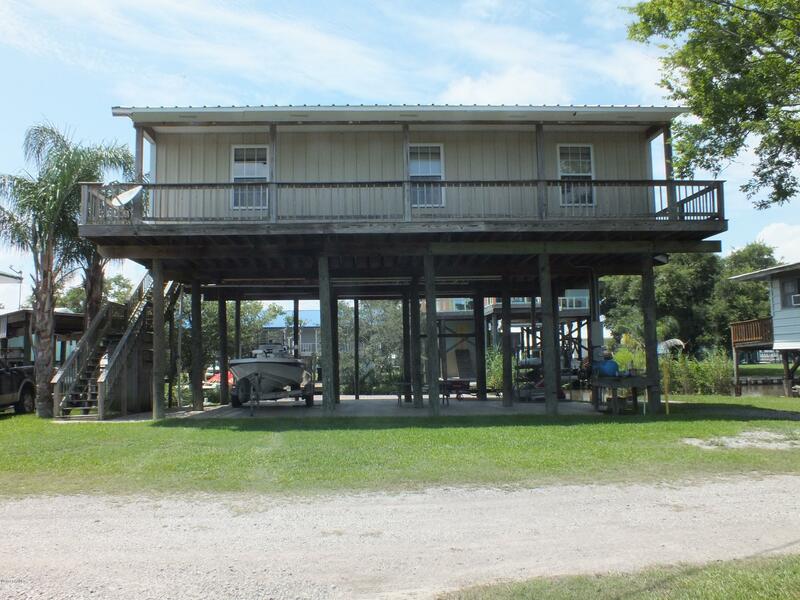 10x40 porch across the front and 4' porch around other side of camp. 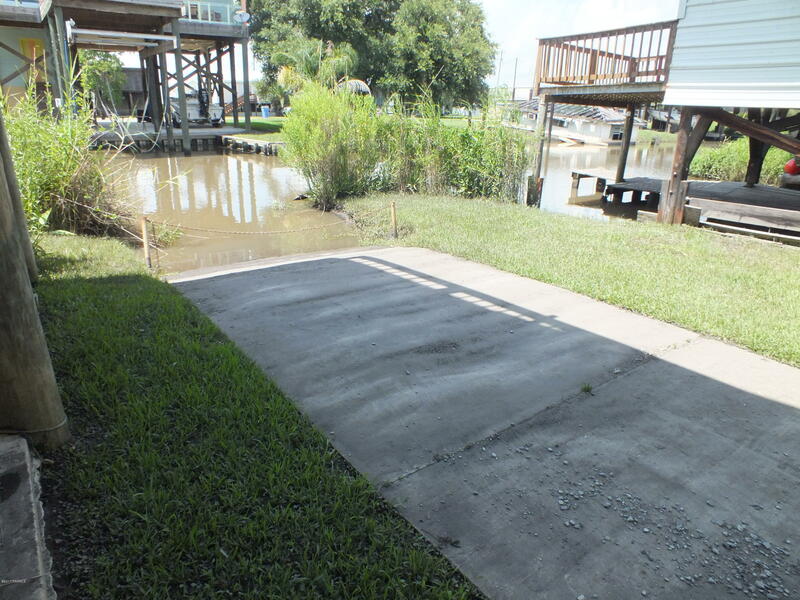 Camp has its own dock and boat ramp. 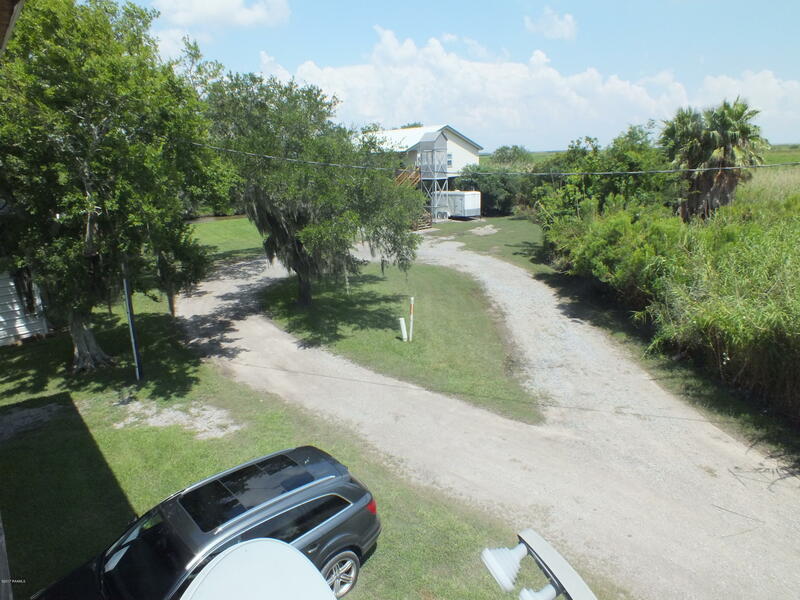 Exterior and roof has 26 gauge steel siding. 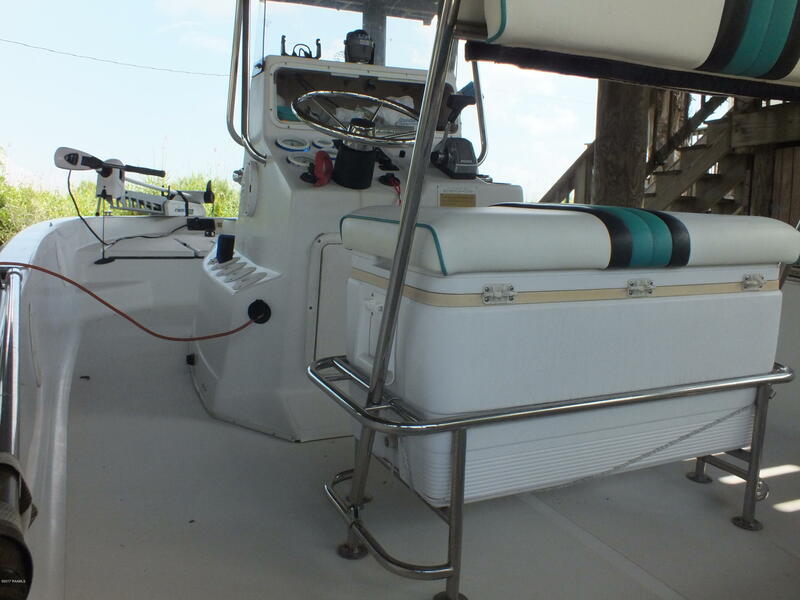 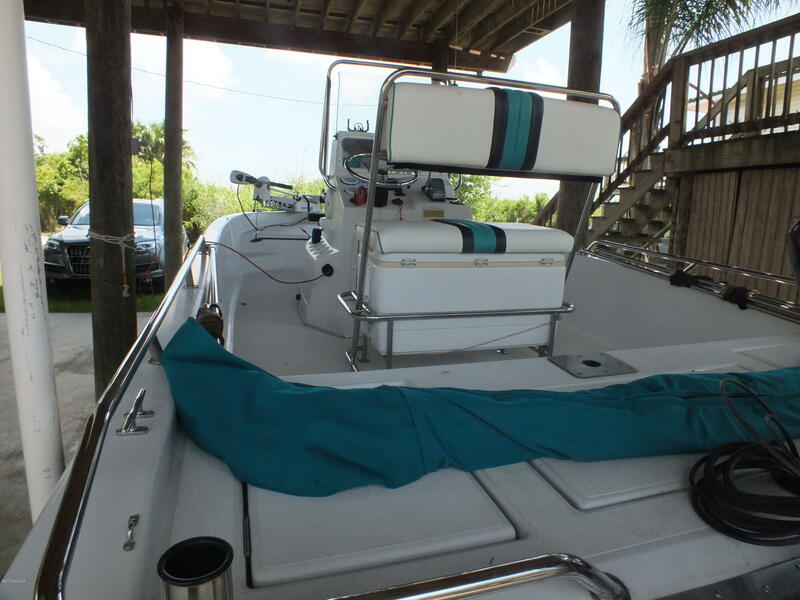 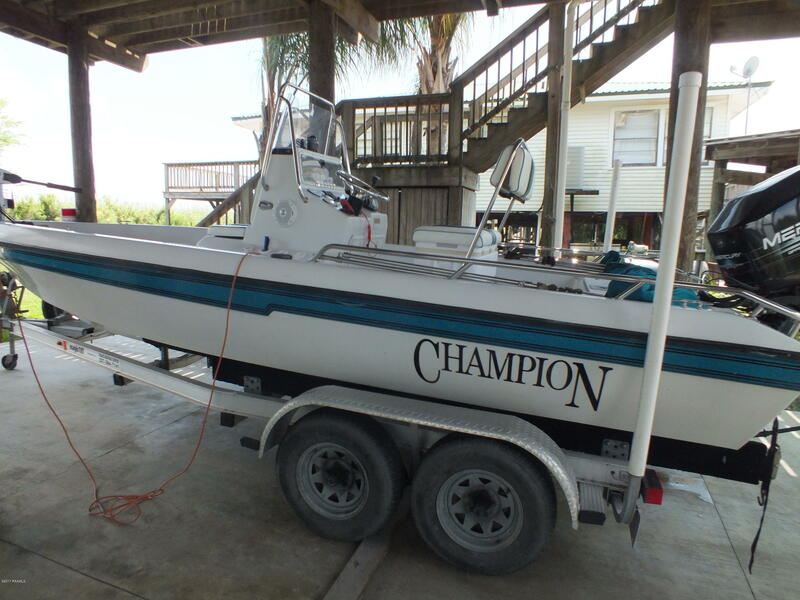 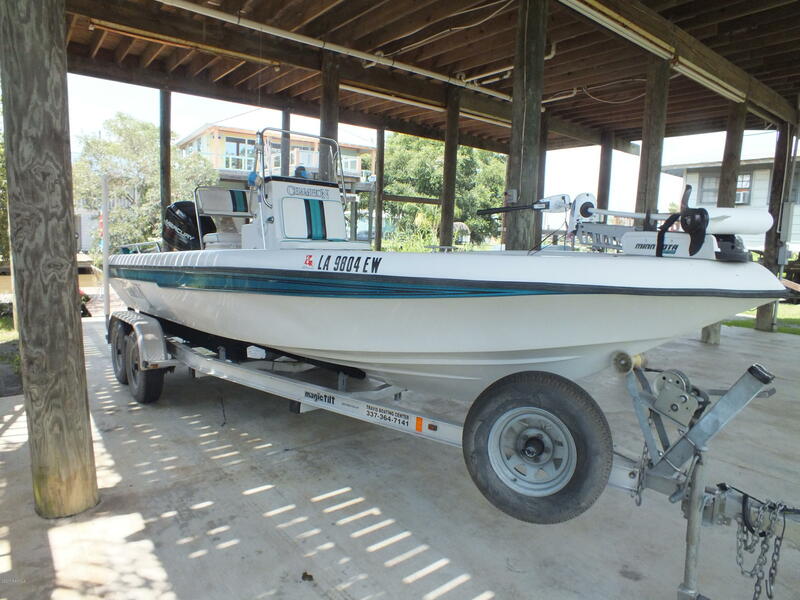 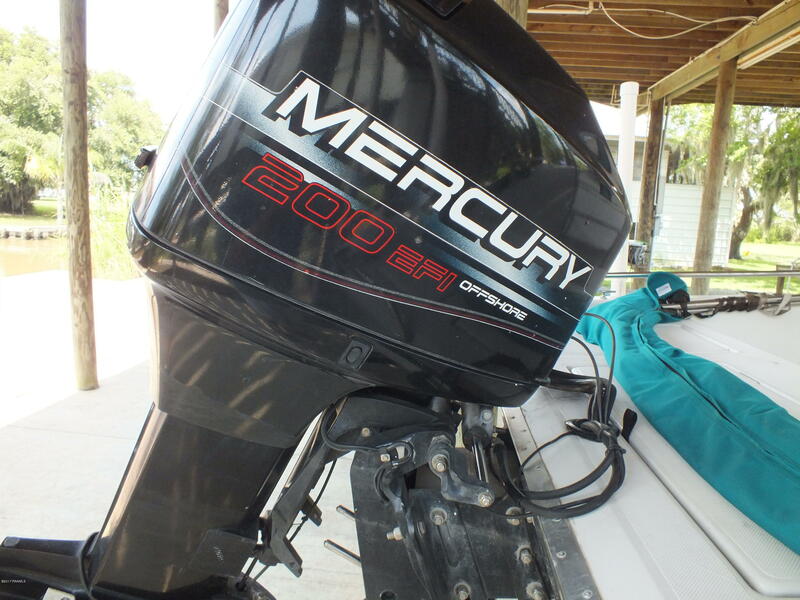 All furnishings remain and includes a 21' Champion Bay Boat with a 200 hp EFI Mercury offshore motor and trailer. 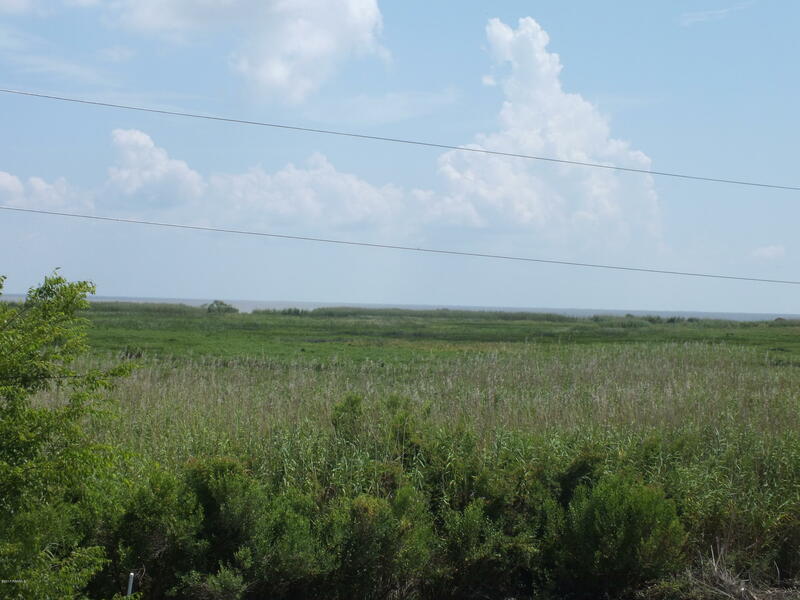 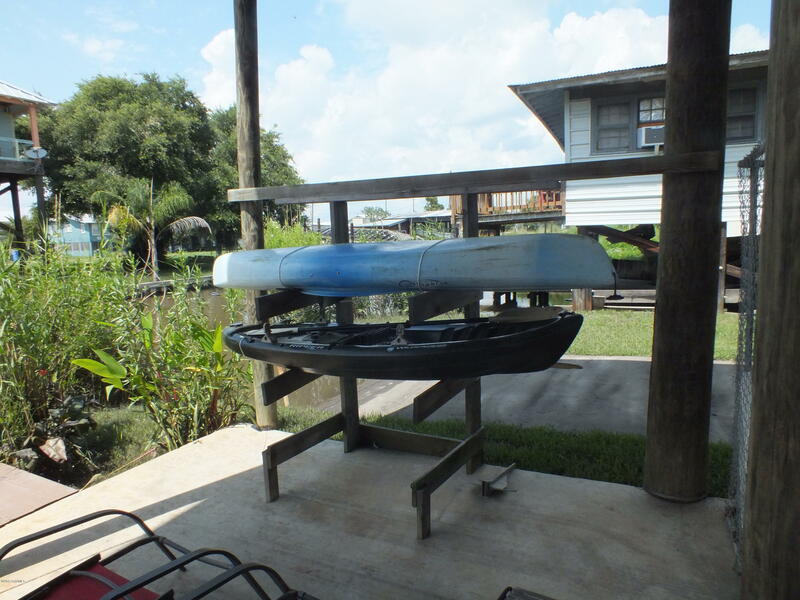 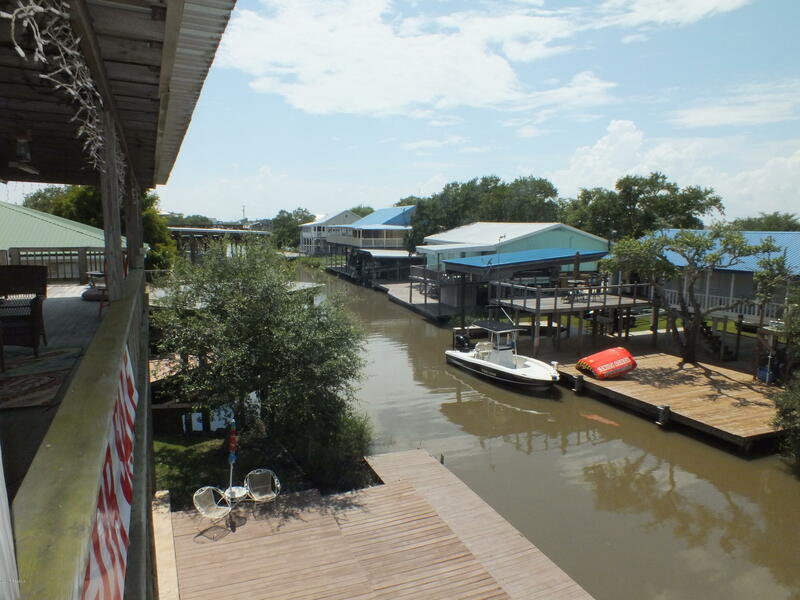 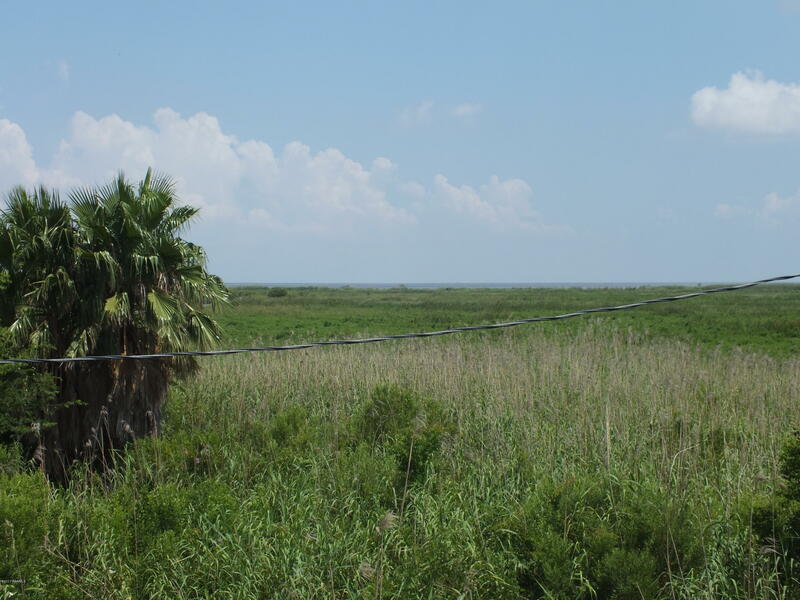 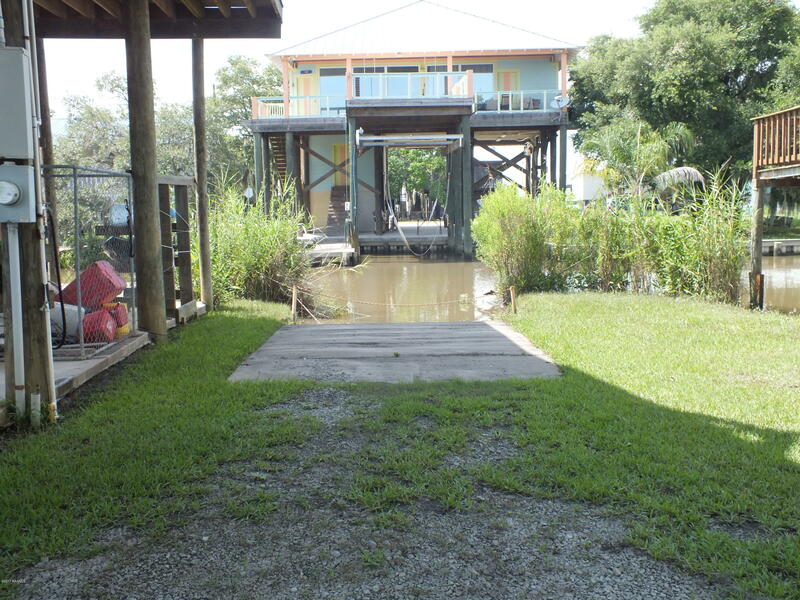 Located near the end of Hammock Lane with open front views over the marsh and Bay views. 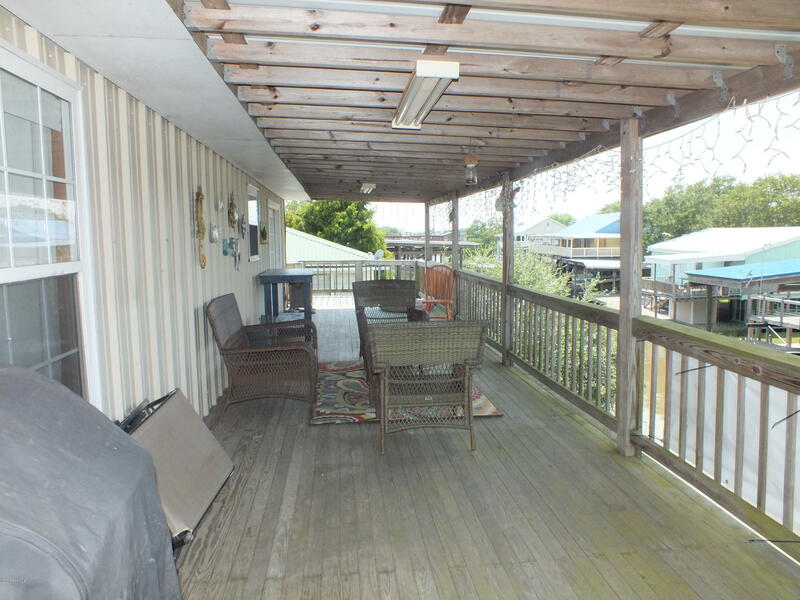 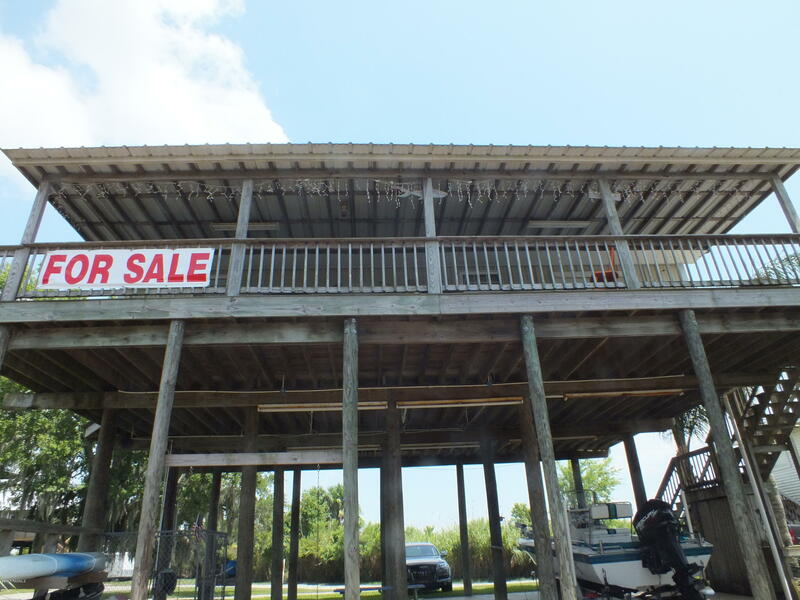 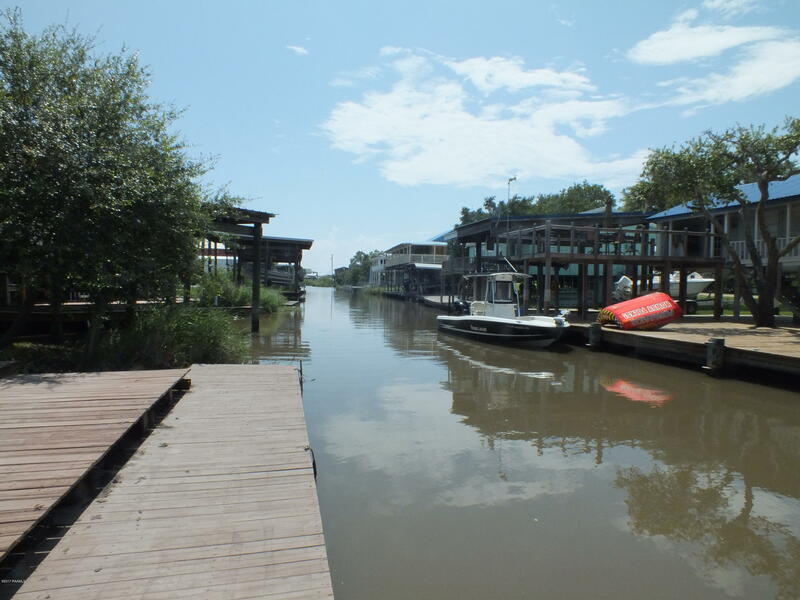 Three tiered decks for relaxing, boat docking, crabbing, and fun at the point.